2. Under "Router Settings" section, choose the Form that you have mapped to your Oracle Eloqua Form. 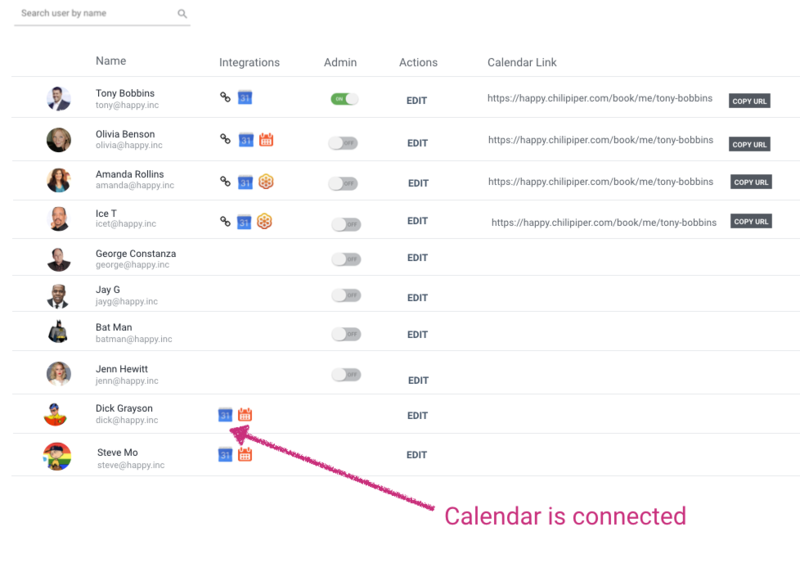 Optionally, choose the URL you want users redirected to once they successfully schedule a meeting. 3. 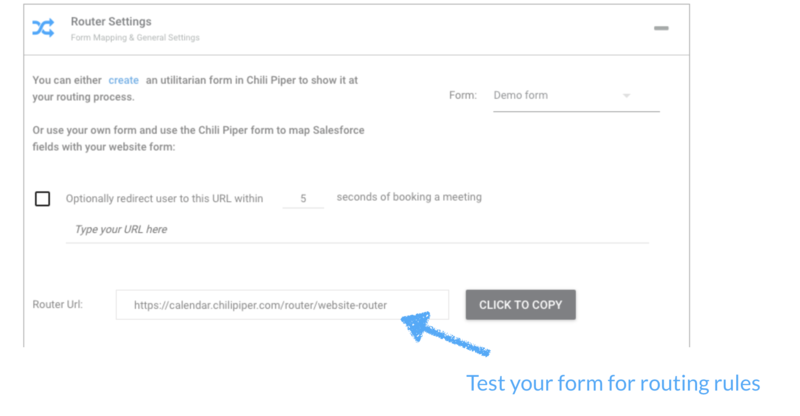 Under "Salesforce Options", turn off the setting "Chili Piper creates a lead in Salesforce real time". 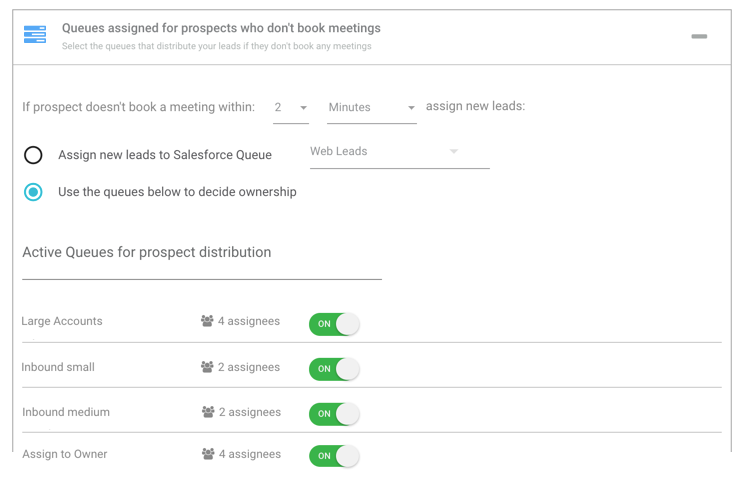 Note: We will let Oracle Eloqua create the leads in Salesforce, thus Chili Piper will not create the lead to prevent duplicates. 4. Under "Queues assigned for Meeting distribution", turn on the correct team calendars (queues) that will be used for deciding booking order. 5. Under the "Router Redirect" section, configure how you want to handle leads who do not book a meeting. Great work! Now your Inbound Router is successfully configured. Now you're ready to Add your Embed Code to your Form Page.